From our offices in and around the London area, we are happy to provide our customers with a removal service in North London. 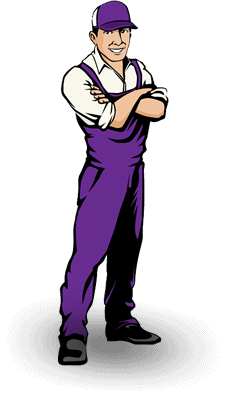 If you find yourself in need of a man with a van in North London and the surrounding area, we can help you every step of the way. From specialist home removals and property transportation, to long distance freight and courier services; our fully trained and qualified team of drivers and loaders make sure that we do all of the hard work, so that you can sit back and relax knowing that everything's being taken care of by the professionals. We provide removal services for both small and large projects, whether you require single items to be removed and transported, or the entire contents of a home or office building. Our vans come fully equipped with state of the art hardware so that your goods are transported safely, securely and just as importantly; on time. We know the streets of North London so well that we can guarantee all deliveries and removals will be on time and because of our knowledge, we further provide emergency courier services for those special items, as well as urgent next day delivery to make sure that your package gets where it needs to be on time. 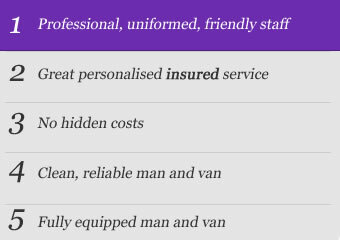 For a full list of our services and to learn how we could help you, please visit http://finestmanvan.co.uk/services now. When it comes to our skills in the removal industry, we pride ourselves on being fairly priced, professional and attentive in all circumstances. Our team is made up of highly trained and friendly staff that want to do what's best for you. We possess clear communication skills so that everything is understood perfectly at all times and we are always willing to help, even if it means going above and beyond the call of duty.